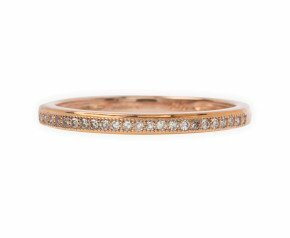 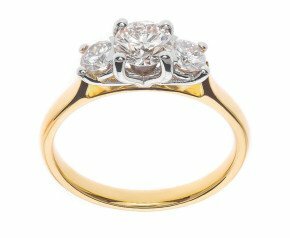 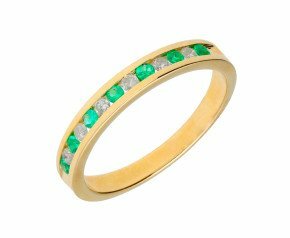 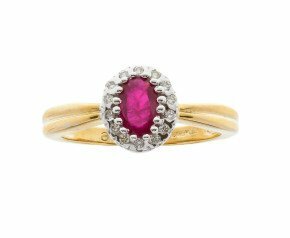 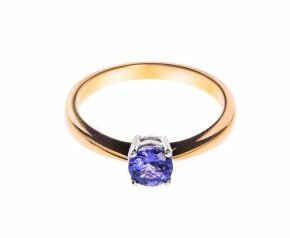 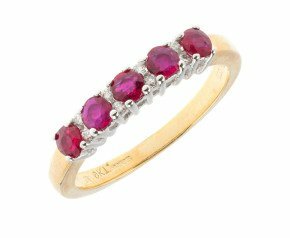 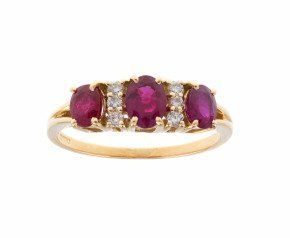 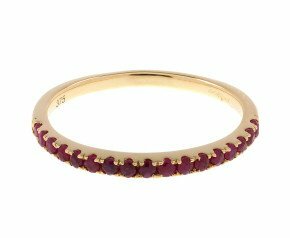 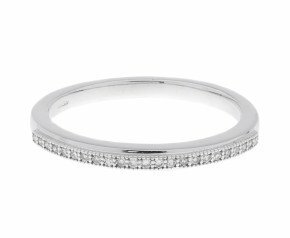 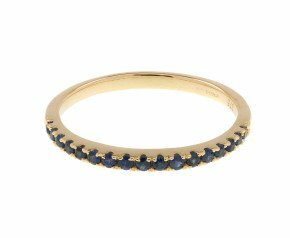 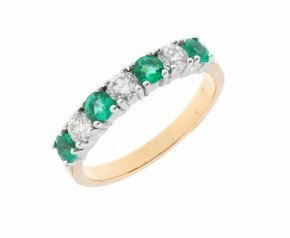 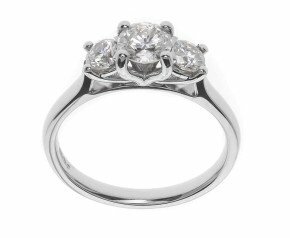 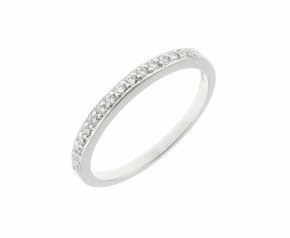 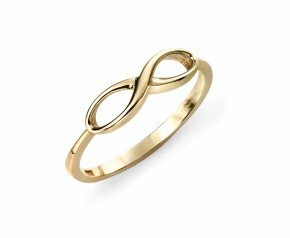 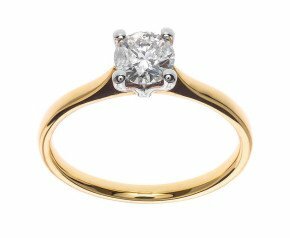 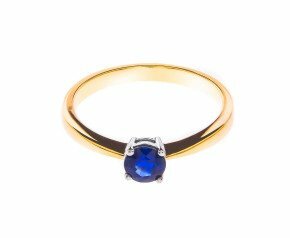 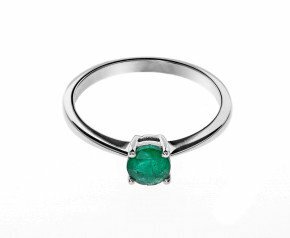 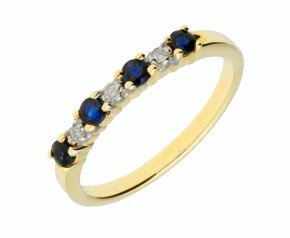 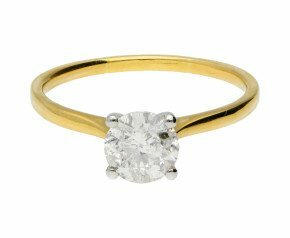 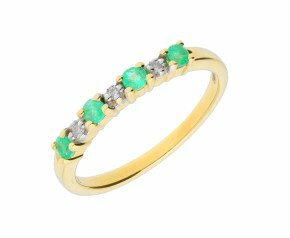 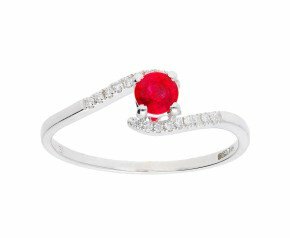 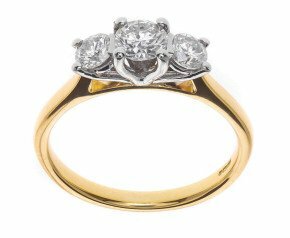 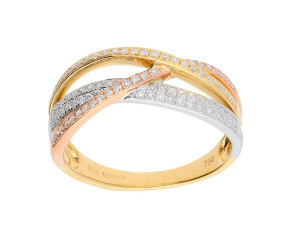 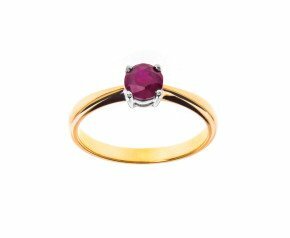 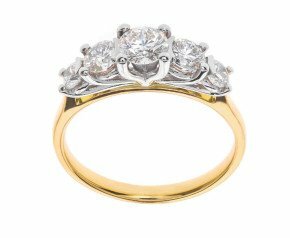 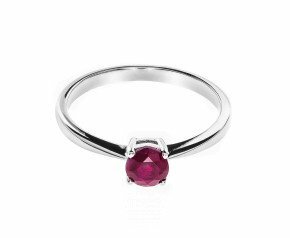 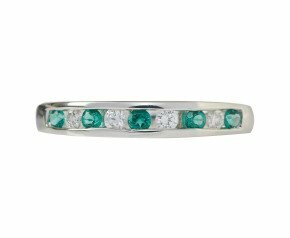 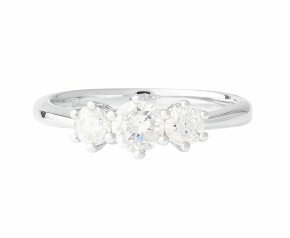 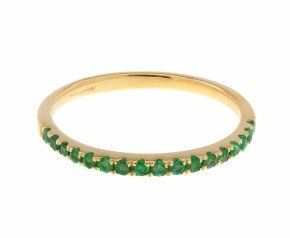 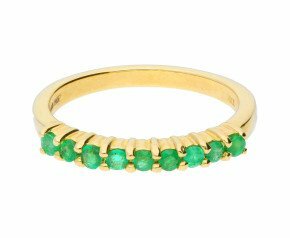 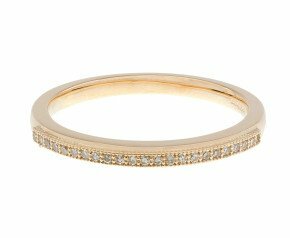 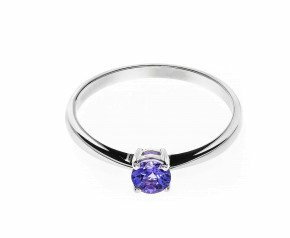 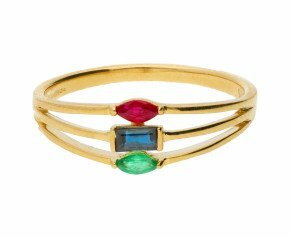 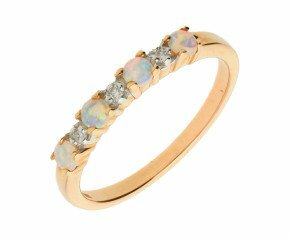 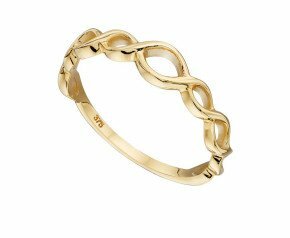 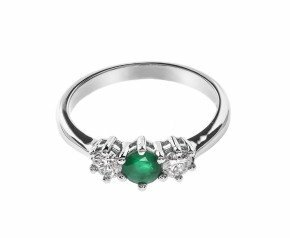 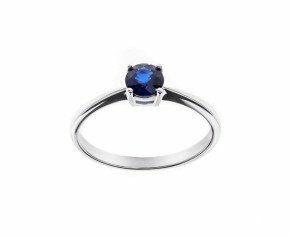 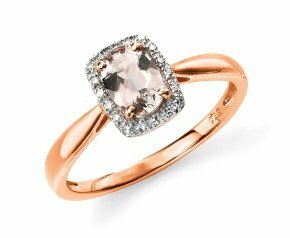 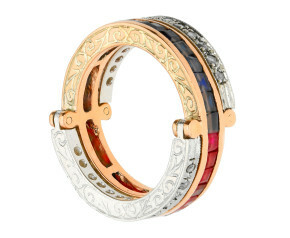 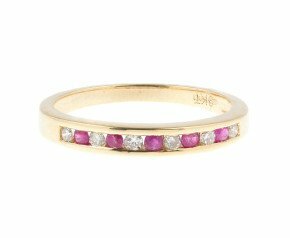 Valentines Day Rings - Considered the most romantic day of the year, take this opportunity to browse our collection of engagement rings, eternity rings and beautiful dress rings. 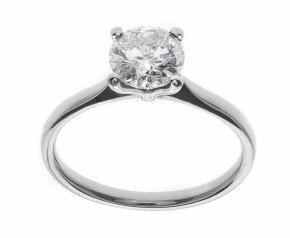 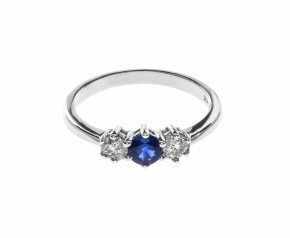 All available for the big day itself, our ring range includes diamond rings, ruby rings, trilogy rings and more. 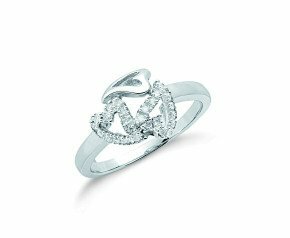 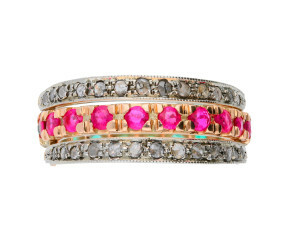 The perfect way to treat your love on Valentines Day, we offer a free ring sizing service* and 100 day satisfaction guarantee.